Sheargolds supply new pianos and used pianos in and around the Reading area including Caversham, Woodley, Earley, Sonning and Tilhurst. If you are looking to buy a piano in Reading or anywhere in the Reading area contact Sheargold Pianos on 01628 771400. 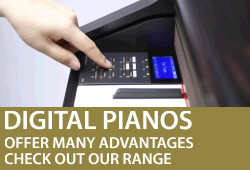 We have a wide range of new upright pianos, used pianos and digital pianos for you to try in our Maidenhead showroom. 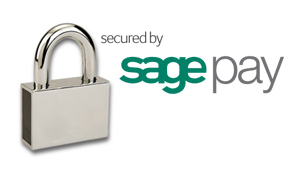 We're just 15 minutes from Reading and offer a complete one-stop service. 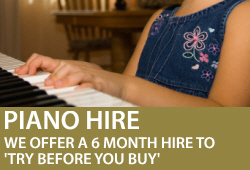 Whether it's piano tuning in Reading, piano removals or sell your old piano we can help. We are often delivering long term hire pianos to Reading for concerts and events and our regular Reading venues include Reading Town Hall, Reading Concert Hall, Reading Crowne Plaza Hotel and Trunkwell House. 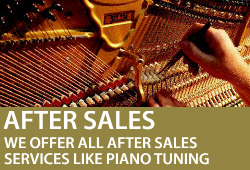 If you need a piano tuner in Reading call us on 01628 771400 and we can arrange a piano tuning.